I am an Alaskan living in Boise with my veteran husband, our four-year old daughter, and baby boy. I love this city and all that it has to offer and I am thrilled to be offering my services to families in Boise. I first became interested in doula work while pregnant with my daughter. In researching and preparing for my own birth I saw how important it was for women to have nonjudgemental and compassionate support. I have always believed that birth is very personal and that everyone has their own definitions of a positive birth experience. I trust in the wisdom and power of a woman's body and believe that by working with our care providers and learning about birth and birth practices, we can make informed decisions and achieve the birth that we desire. 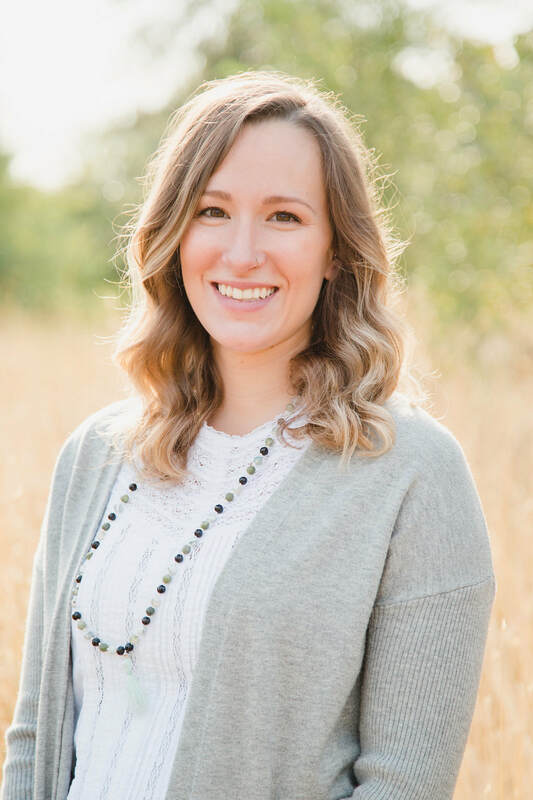 I am a certified Birth Doula with DONA International, Lamaze trained and offer private childbirth education classes, Co-Regional Director of BIRTHFIT Boise, and a Postpartum Placenta Specialist. When I'm not helping families welcome their little ones you can find me lifting stuff at Crossfit, drinking coffee, and laughing at my 4 year-old's jokes. I truly enjoy the work that I do supporting families and look forward to serving many families in the treasure valley for years to come!